Samsung USA posted a new ad to its YouTube channel today, which mocks Apple’s iPhone users, dating back to the original in 2007. 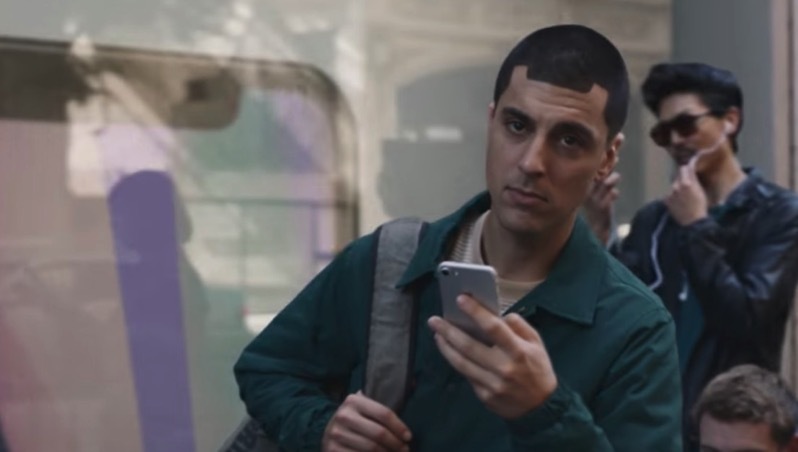 The Galaxy ad titled “Growing Up”, follows the life of a loyal iPhone user, who each year appears to miss out of the ‘next big thing’, which obviously are features his partner has on her Galaxy smartphone. Some specific iPhone moments Samsung chooses to make fun of include storage, smaller screens, lack of a stylus, dongles, wireless charging, waterproofing and even the notch on iPhone X display.